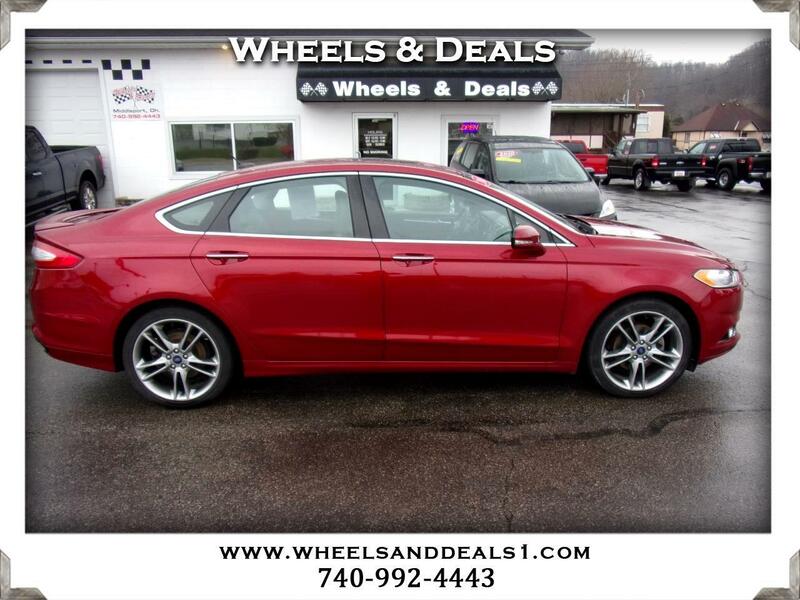 COME CHECK OUT THIS FORD FUSION TITANIUM ITS GOT JUST ABOUT EVERYTHING . PRICED TO SELL .COME CHECK IT OUT. NO REASONABLE OFFER REFUSED. LOWER MILES.